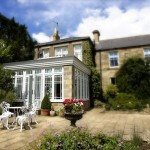 You are here: Home / Home Designs / Conservatories & Orangeries / Looking for a Conservatory Quote? If you are considering having a conservatory installed, then you no doubt have a few apprehensions as well as a plethora of questions. When you decide to make such a large investment, that will also be a major undertaking, you need to be sure that each intricate detail is clearly discussed. As such, you want to make sure that before you even consider signing on the dotted line that you have weighed up all options available and received a full and detailed quote for the project. Here we lay out the best course of action on the way to getting your conservatory. The first thing you need to do is decide what your preferred options are. This will allow you to present them with an accurate representation of what you want and, as a result, get a more accurate initial quote. Consider the type of conservatory you are most interested in, what materials you would prefer and what kind of space you have available. Make sure to check the size of the build area and also whether the area is on a slope or prone to flooding. 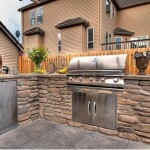 The first thing to do is go online and apply for a quick quote for your project. Once again, try to be as detailed as possible regarding what you want out of the build, including the type of installations you are most interested in and any additional features you may feel come as standard. 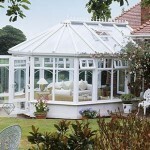 Most conservatory companies provide free initial quotes through their websites. While these will be fairly rough estimates the process will eliminate companies who are too expensive or won’t be able to cater to your needs. While you will probably be able to see examples of their work through the website, these will never give as accurate a depiction of their work as example builds in their showroom. 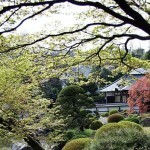 Visiting them directly will also allow you to pose any potential questions you have directly. 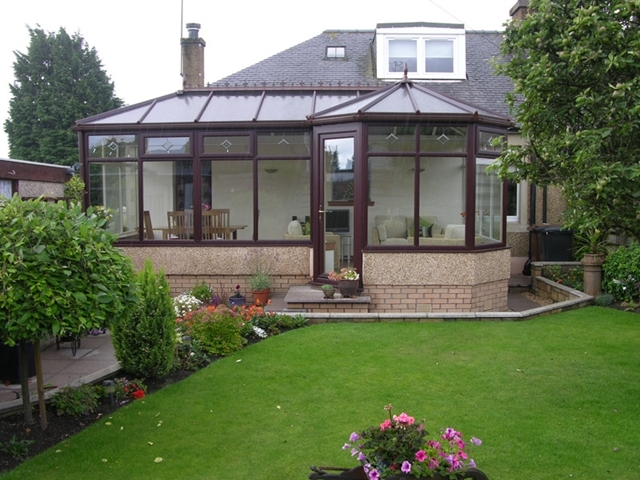 Let the company survey your property to suggest a suitable Conservatory. Once you have lain out to the company what you want, ask them if they can visit your property at a suitable time to survey the area of your property for the proposed build. Not all companies will be willing to do this for free but if they do, they will be able to determine how suitable your situation is for the build you require. They will also be able to determine whether planning permission is required and propose alternative options that may be more suitable. 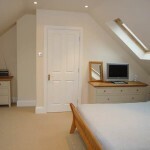 Once you have the main aspects of your proposed build confirmed, you can move onto the fine details. 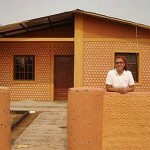 Specifically the materials to be used, the flooring and even UV reflective or argon gas insulation. 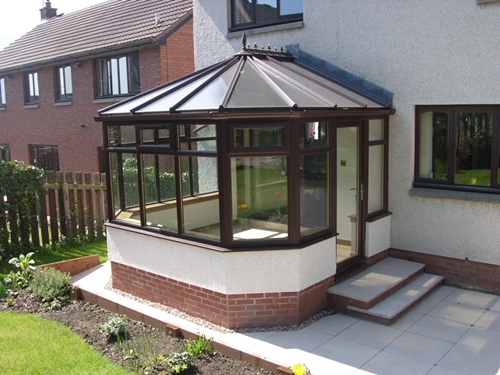 Once you have all of this covered, you will be able to make an informed decision on your choice of conservatory. Robert Good works for a conservatory company. 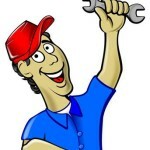 He is adept at the installation of UPVC windows. Very sound advice. Especially important for buyers to research as much as possible before contacting any double glazing company. Understand the various types of designs and types of glass available and what they are used for if you can before asking for a quote. That way you have a better chance of getting what you want out of a salesman. Make sure EVERYTHING is in writing and avoid any company that uses high pressure sales techniques. Its also worth spending time to work out what you want to use your conservatory for that will influence the design.